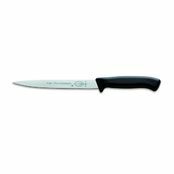 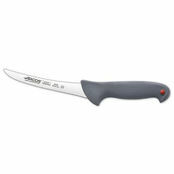 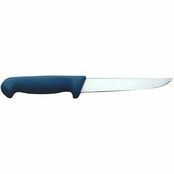 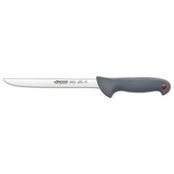 Ivo Blade Master 2000 Series Boning Knife 150mm is also available in the following variations of colour or size. Below are other products that are similar to Ivo Blade Master 2000 Series Boning Knife 150mm. 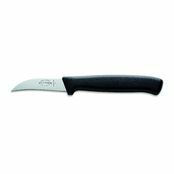 This boning knife is part of the BladeMaster 2000 series which is a superior crafted product line that has a full lifetime guarantee. 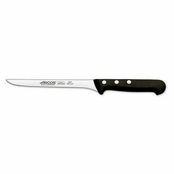 It is Ivo's top of the line European Collection featuring drop forged German stainless steel blades, a full tang and bolster with ergonomic polyacetal with fibre glass handles. 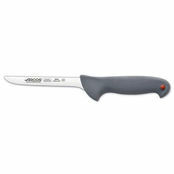 After experiencing the cutting pleasure of the Blade Master boning knife it is a pleasure to know it is dishwasher safe unlike some other premium knives.